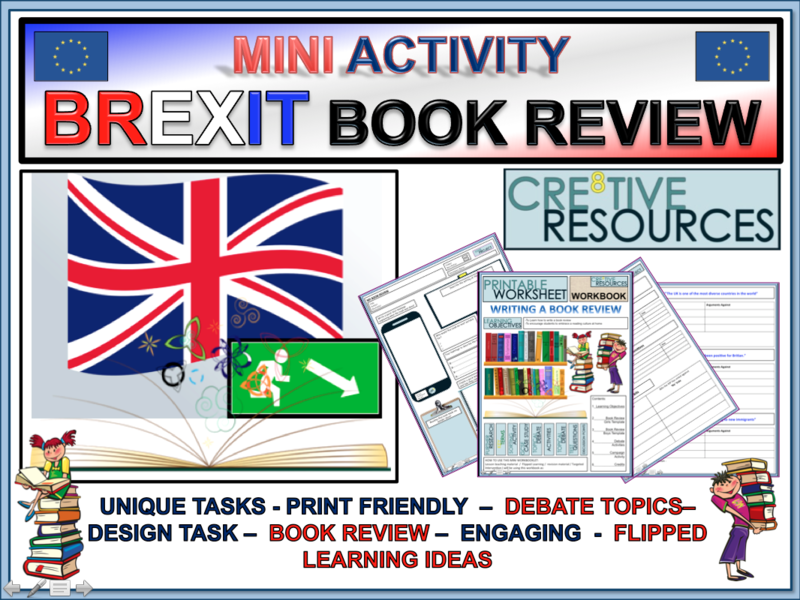 Mini Brexit Activity Pack. 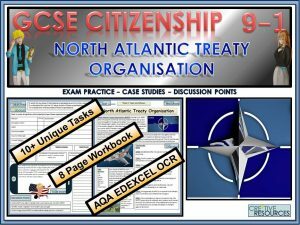 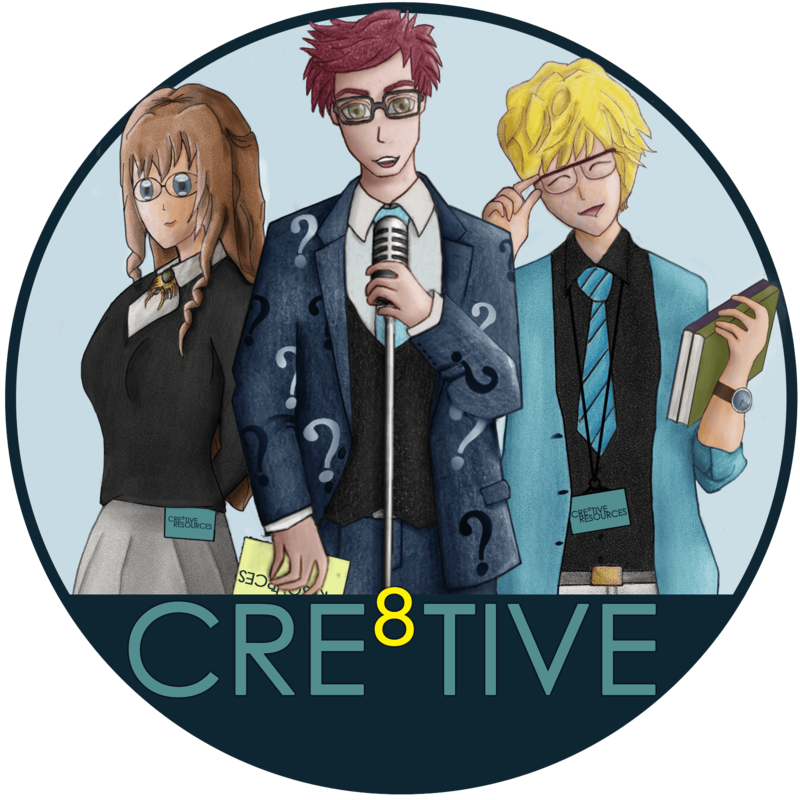 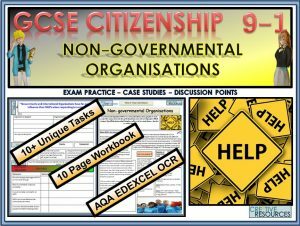 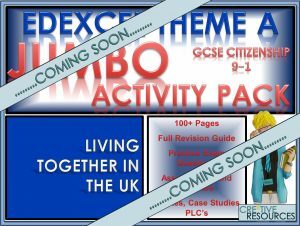 This resource can be used in English / Citizenship / Literacy / PSHE / Humanities or form tutor sessions to celebrate this event. 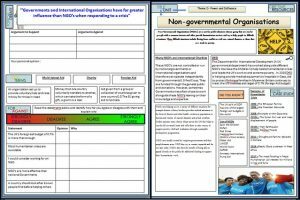 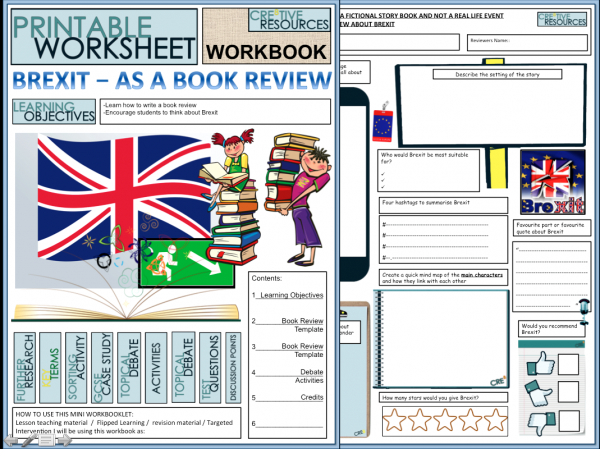 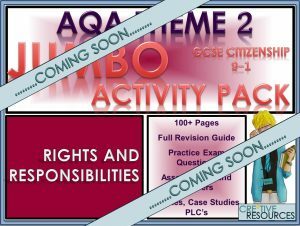 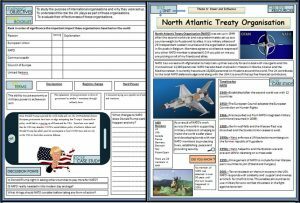 2 PAGE pack of a classroom-ready activity that will educate and engage students.